To schedule plumbing services in Maricopa, Laveen, or Phoenix, give Jason the Plumber a call today at (623) 734-8072 or (480) 834-3373. If you are searching for plumbers in Laveen or plumbers in Maricopa, Arizona, Jason the Plumber can Help! As a full-service plumbing specialist, I can help you with all your plumbing needs. I have over 30 years experience and I am committed to providing you the best service available. 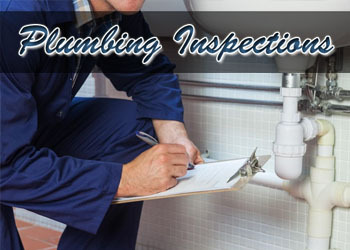 Whatever your plumbing needs might be preventive inspection, clearing a drain, installing a water heater or helping you completely remodel your bathroom or kitchen, feel free to contact me to set up an appointment. To schedule plumbing services in Maricopa, Laveen, or Phoenix, give Jason the Plumber a call today at (623) 734-8072 or (480) 834-3373. We offer plumbing services to the entire Phoenix Valley area, but our main service area includes Maricopa and Laveen, Arizona. If you are experiencing plumbing problems in Maricopa, Arizona, Jason the Plumber has the solution! 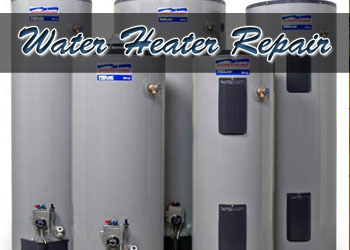 For help with plumbing problems in Laveen, Arizona, give Jason the Plumber a call today! 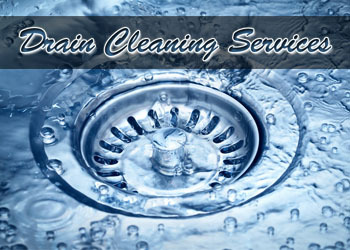 Jason the Plumber can help with the following plumbing services: 24 Hour plumbing services, Water heater repair, Drain cleaning, Clogged sink and bathtub/shower drains, Leaky pipes and faucets, Running and clogged toilets, Low water pressure, Leaking hose bibbs, Slow drains, Sump pump failures and Sewer line repair & replacement. I provide service you can depend on. No plumbing problem is too big or too small, and every customer is important to me. I believe doing the job means doing the job right. As a full-service plumbing specialist, I can help you with all your plumbing needs. With over 30 years experience, providing quality service is my mission. Find potential problems before they become emergencies. That lets you arrange repairs to fit your schedule and your budget. And you’ll also eliminate stress.